This course is addressed to those who own or are thinking of buying a vineyard as well as to those who, though not owners, cultivate grapes or are interested in the subject. This is a practical course, with some theoretical lessons and much field work. A minimum of four students are required. 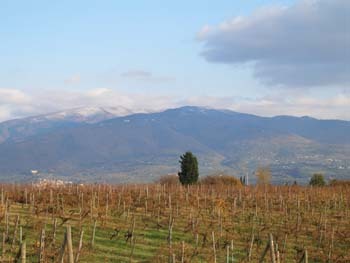 As part of the course there will be visits to vineyards and wine estates in Tuscany.